With a global reach extending into more than 85 countries, Preferred Hotel Group represents more than 650 of the finest hotels, resorts, and serviced residences in the world. Recently Preferred Hotel Group added nine new member hotels to their family of brands in North and South America, as well as Europe and the Middle East. Located minutes from Taksim Square, CVK Park Bosphorus Istanbul is an expansive luxury property with 378 guestrooms and 60 suites. 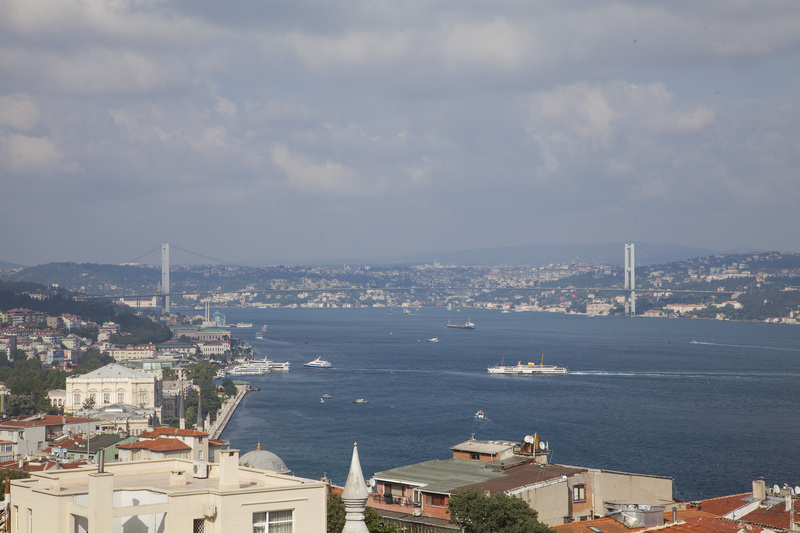 The lavish accommodations emphasize Turkish culture while featuring modern amenities like LCD televisions, a pillow menu with 10 options, minibar, and outstanding views of the city or sea. 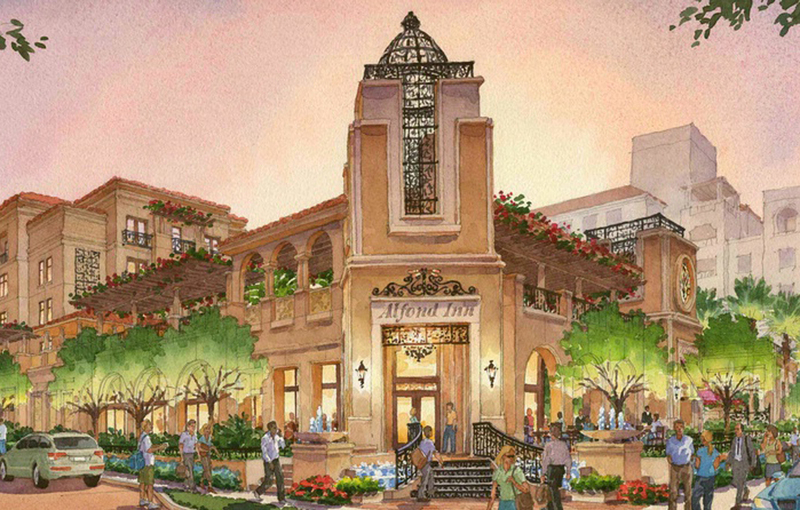 Guests can dine at any of six restaurant venues, serving everything from baked treats to international favorites. Other facilities include the massive CVK Safira Spa and Fitness Center, which offers a large indoor swimming pool, Turkish baths, and group fitness classes. 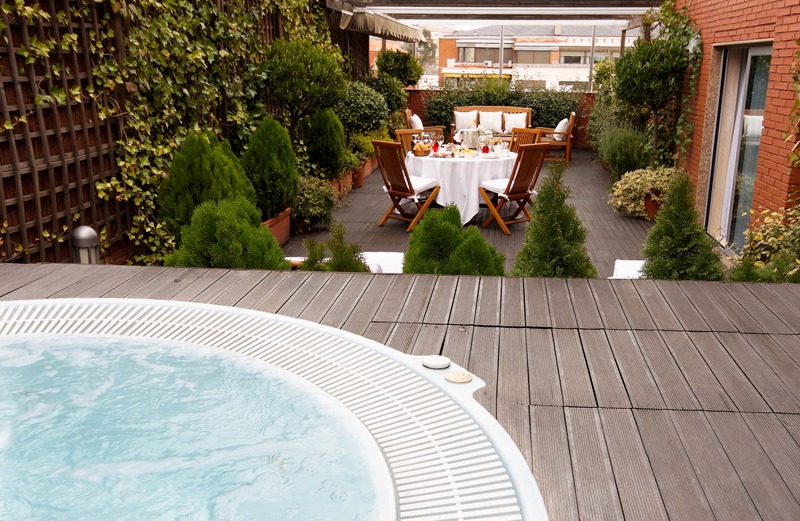 Located on the Paseo de la Castellana, Hesperia Madrid is the essence of luxury in Madrid. A 2013 TripAdvisor Certificate of Excellence winner, the hotel boasts sophisticated décor and comfortable accommodations, each with high-end amenities like satellite television, fresh flowers, Egyptian-cotton bed linens, pillow menu, and minibar. Hesperia Madrid is home to three restaurants, including the award-winning Santceloni, a two Michelin star restaurant from Chef Oscar Velasco that presents traditional dishes from across Spain in a creative, avant-garde way. Located in the up-and-coming Al Barsha area of Dubai, Grand Excelsior is near famous shopping centers, local attractions, business and financial districts, and the Dubai International Airport. The hotel’s 230 spacious guestrooms and suites each offer luxurious amenities, and three dining venues serve international cuisine in inviting, casual atmospheres. Guests can relax by the rooftop pool or visit the fully equipped fitness center with optional personal training sessions. The unrivaled Arabian hospitality will make every traveler feel pampered and welcome. The brand new Olivia Balmes Hotel offers 128 bright, modern, comfortable rooms. 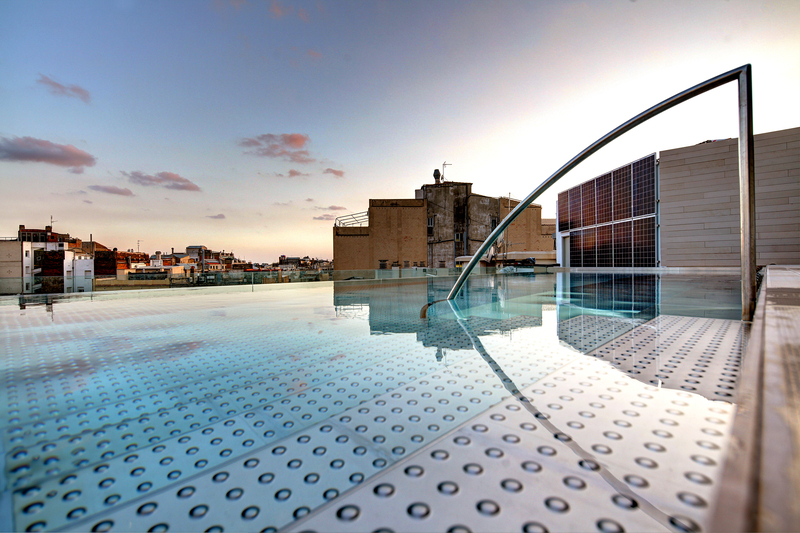 Its central location puts guests within minutes of various attractions including the Picasso Museum, the Gothic Quarter, and exclusive shops on Rambla de Catalunya. Hotel facilities include a restaurant, bar, terrace, solarium, and outdoor pool. Additionally, the building is equipped with free wireless Internet, and four meeting rooms can accommodate groups of up to 200. The Oxford Hotel is downtown Bend’s hidden gem, with 59 rooms luxuriously appointed to appeal to urban and outdoor adventurers alike. Powered on 100% renewable energy, outfitted with only natural mattresses, and cleaned only with non-chemical cleaners, The Oxford defines eco-friendly. Sustainability meets elegance with a pillow menu, organic amenities, complimentary bicycles, and a restaurant that prepares an eclectic range of healthy, locally sourced organic fare. Located in the heart of historic downtown Bend, the hotel provides easy access to outdoor activities and welcomes guests back to urban evenings and sumptuous retreats. Newly opened, The Alfond Inn offers contemporary accommodations in central Florida, just minutes from Orlando but a world away. The hotel is comprised of 112 luxurious guestrooms and suites, each handsomely furnished with king and queen beds, spacious workstations, and sleekly styled baths. The Alfond’s full-service bar and restaurant – Hamilton’s Kitchen – features a refined approach to traditional Floridian comfort foods with a focus on locally sourced ingredients. The Alfond Inn also provides guests with numerous on-site activities like an elevated pool, fitness center, and fine art from the collection of the Rollins College Cornell Fine Arts Museum. Business and leisure travelers will love Toronto’s International Plaza Hotel. 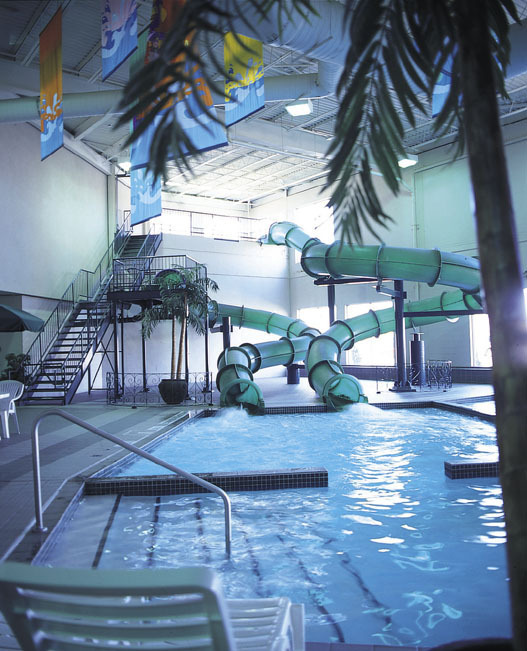 It’s location near downtown Toronto offers guests plenty to see and do, while the hotel is also home to an indoor waterpark, fitness center, three dining options, and a lobby bar perfect for relaxing after a long day in the city. The hotel’s 433 guestrooms are designed with comfort in mind, complete with flat-screen television, plush – top bed, complimentary Internet, and more. Stadia Suites Santa Fe in Mexico City provides business travelers with the ideal home away from home — and all within walking distance of Santa Fe’s financial district and major corporations. State-of-the-art technology couples with a discerning staff and beautifully designed executive accommodations. Ensuring that guests are pampered during their stay, services include daily housekeeping, 24/7 security, a fully equipped gym, private parking, laundry services, access to an executive car service and room service. Additionally, a complimentary full breakfast is served each morning. The 93 Luxury Suites & Residences thrives at the heart of 93rd St. Park in the midst of Bogota’s prestigious corporate offices and close to the city’s best restaurants. Every detail of this luxurious design unites to form an exquisite experience of distinction and comfort. Ideal for long stays, 93 Luxury Suites and Residences stands for unparalleled executive and gastronomic locations, contemporary design, fitness, and exceptional business and lifestyle services. Thanks a lot for the kind words. Will try to keep up the nice work. I’m no longer positkve where you’re getting your info, but good topic. I used to be looking for this info for my mission.